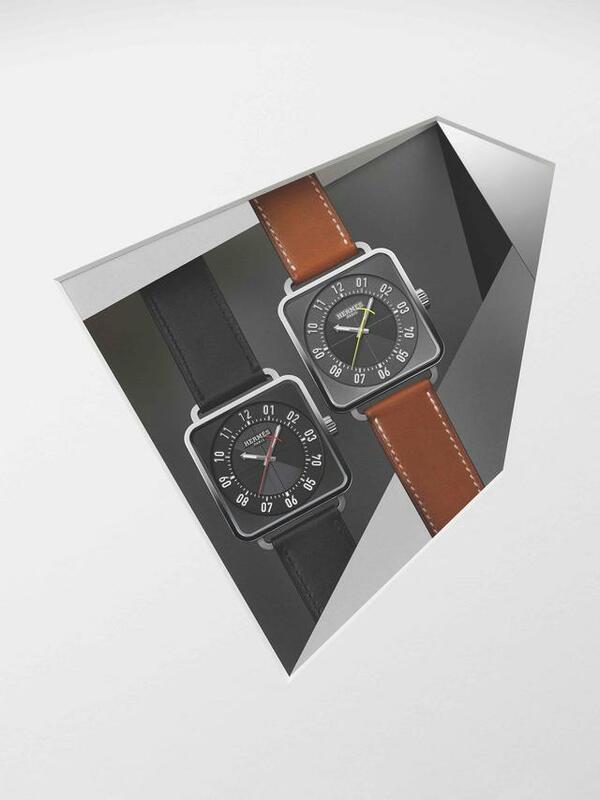 Facades and faces. 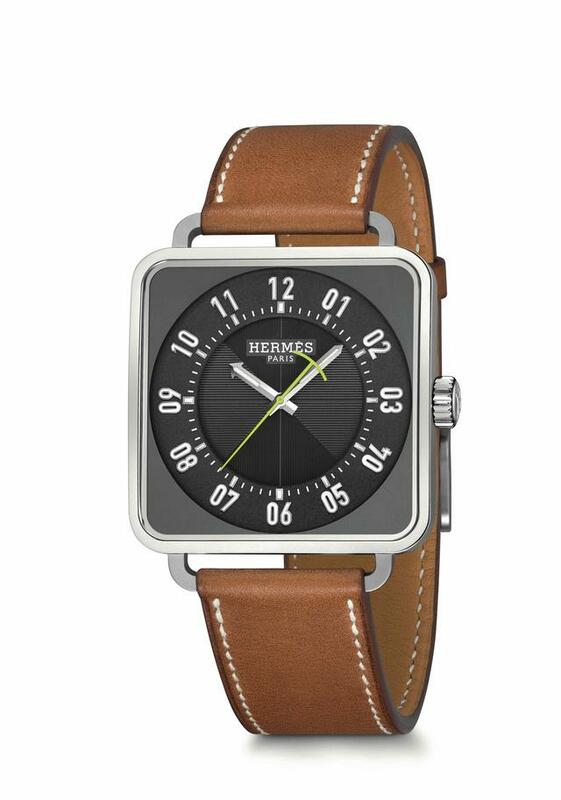 That of Hermès is both changeful and familiar. 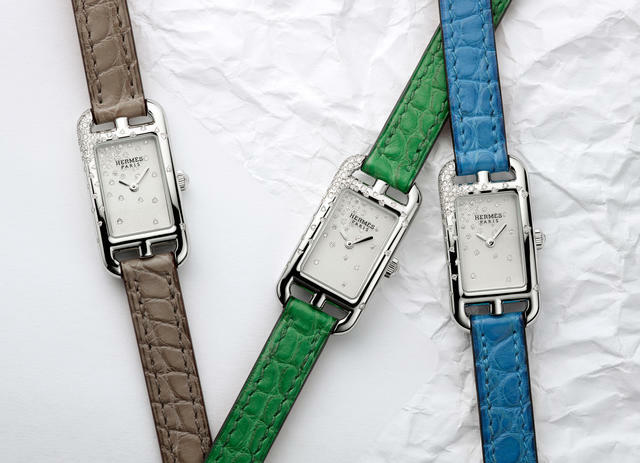 Steadfast and surprising you could pick an Hermès out in any crowd. 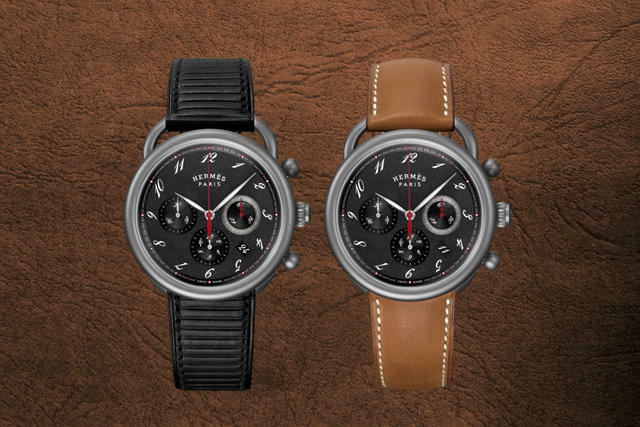 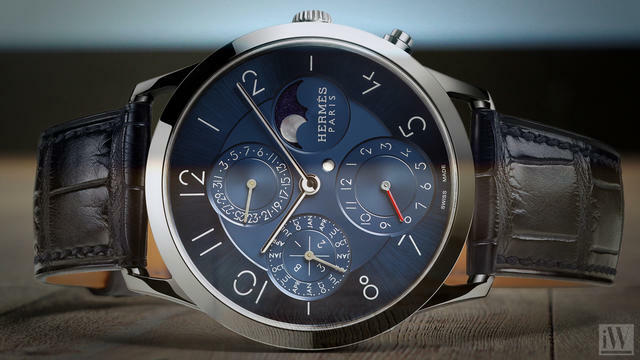 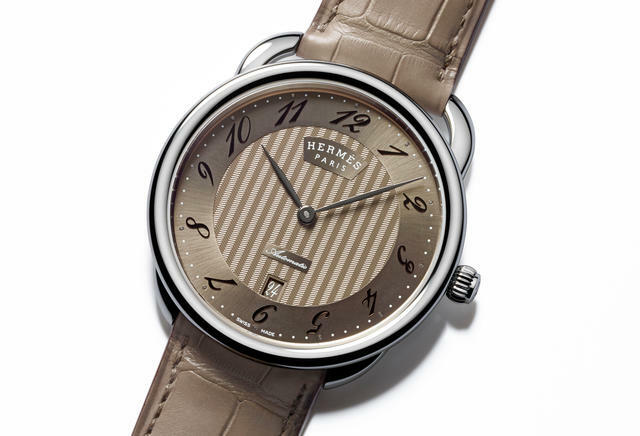 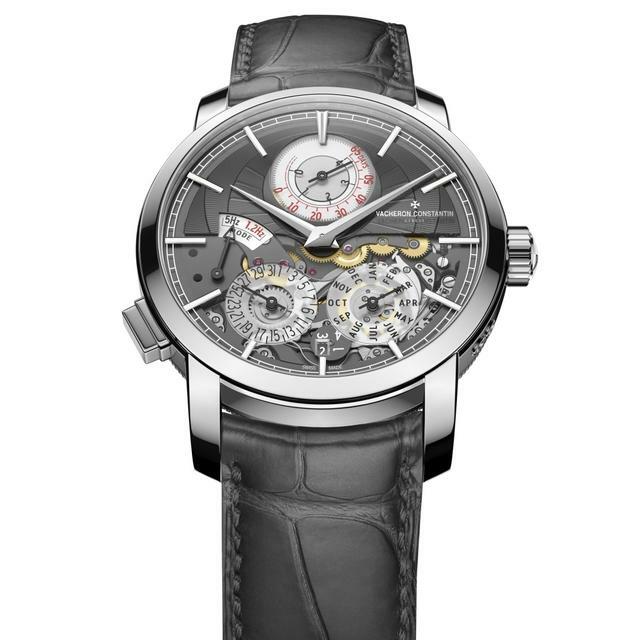 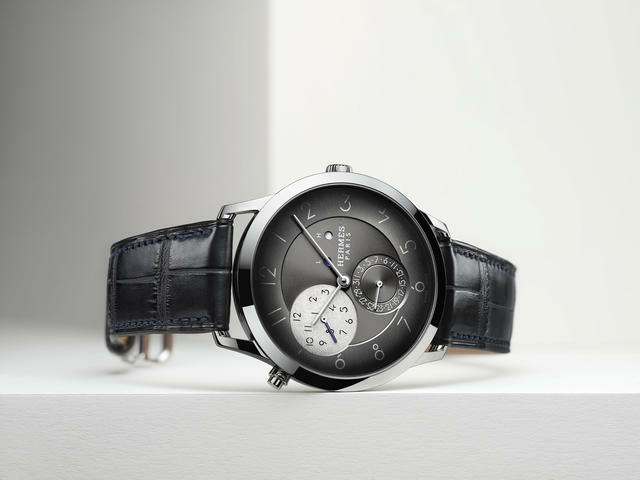 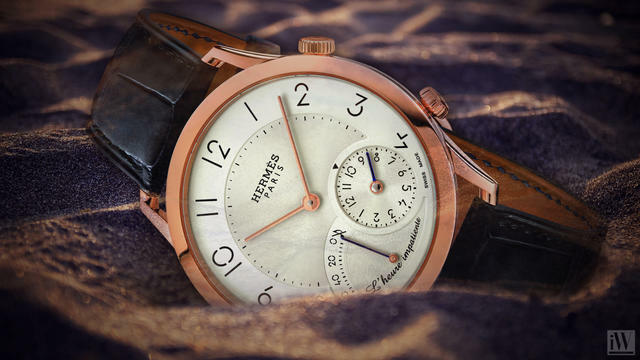 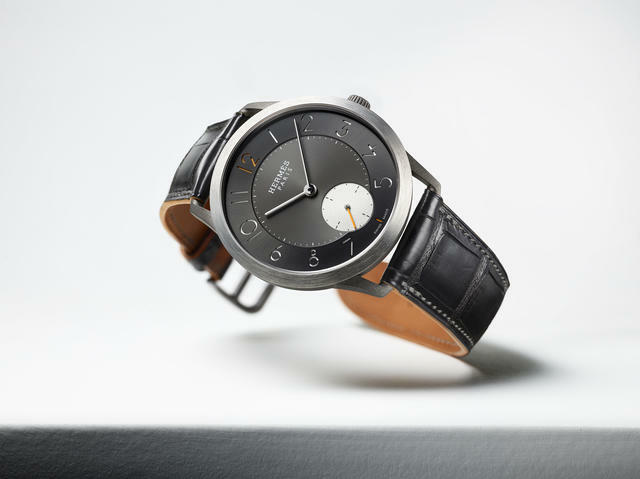 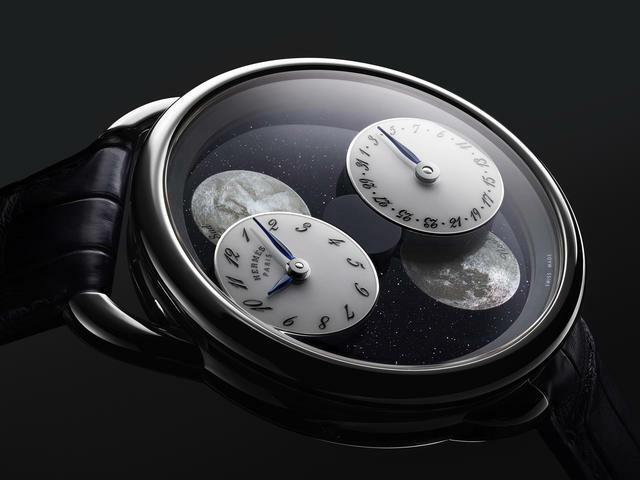 Hermès features sleek and harmonious lines and its mechanics are just as eloquent.